A few months ago, I did something that was either a little brave or a little daft: I registered for an introductory sommelier course and exam. Three months later, I walked into a hotel ballroom, joining ninety-some well-dressed beverage professionals and took my seat. I was instantly petrified. When the lead instructor, a Master Sommelier himself, asked the very few of us “not in the industry” to identify ourselves by a show of hands, I had one thought. [Expletive]. What did I get myself into? Am I ready for this? Wine has been part of my life for well over a decade. But I didn’t discover my passion for it for several more years. Soon after I moved to San Francisco, a friend challenged me. When I mentioned I would love to get my sommelier certification, she asked me what was stopping me. I had no reason. So that night, I went home and tried to register for an introductory course. Not just any course, but THE Court of Master Sommeliers’ legitimate first step. A month later, I had confirmed my registration. And then, panic set in. I had three months to learn three years worth of wine and spirits knowledge. I mean, I like a good challenge. Game on! After browsing the course overview and part of the syllabus, I came up with a study strategy: read and take notes on wine texts; drink as many different wines representative of their respective regions as possible to lock in the former material. In a weird way, it worked. It’s the only subject material I’ve studied in my life that transcends traditional methods of learning – visual, auditory, and tactile/kinesthetic. Yup, I pulled that one out of some class from my middle school days. Anyhow, I suppose taste and olfactory learning count as tactile, but in this case, each sense records completely unique information. If you’ve ever been to culinary or wine classes, you know exactly what I mean. And since wine is seen as a pure extension of the terroir (roughly “place”) in which the grapes grow, tasting a decent wine can really help you learn a bit more about the land, the grape varietal(s), the winemaking techniques used, and aging altogether. In other words, everything I learned about wine, I learned (ok, remembered) through drinking it. Counterintuitive, right? Tasting German Sekt (sparkling wine) at a wine festival in Germany gave me appreciation for the intricacy of German wine, but i couldnt tell you much ablut the terroir or wine districts until I began studying! But as I “studied,” I realized that my wine experiences – in France, Germany, Italy, Poland, California, Oregon, and Virginia, for example – gave me unique memories, but I wished I’d paid more attention to detail! 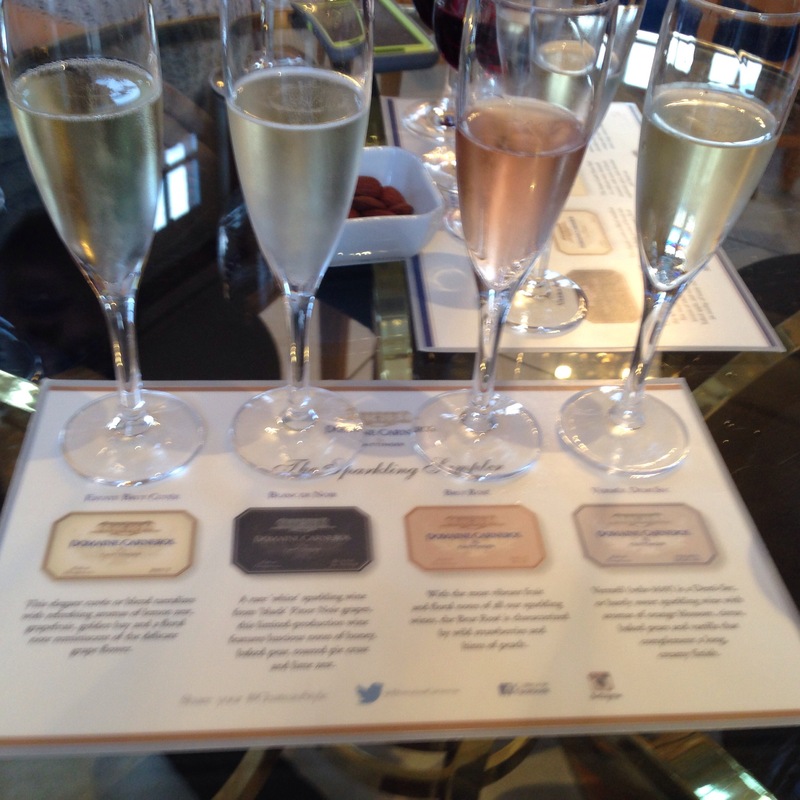 My trip to Champagne-Ardennes in France was great for learning the great variation in styles of French champagnes – from extra dry (extra brut) to off-dry (sec and Demi sec) and based on different cuvées, or blends, of grapes and vintages. But for the life of me, I could not remember anything specific about the second fermentation and aging processes. That’s where the readings became critical. In Karen MacNeill’s The Wine Bible, I found my greatest resource for specific wine knowledge. If you ever have the opportunity to read or purchase it, I highly recommend it. Most people won’t choose to read it cover to cover (or from 1% to 100% in e-book form), but it is engaging enough to read as if you’re binge watching Netflix. I only made it about halfway through before my introductory sommelier exam, but I’m pretty sure I wouldn’t have passed the exam if I hadn’t made it that far. It is engaging enough that I kept wanting to read ahead – but alas, notetaking slowed me down. 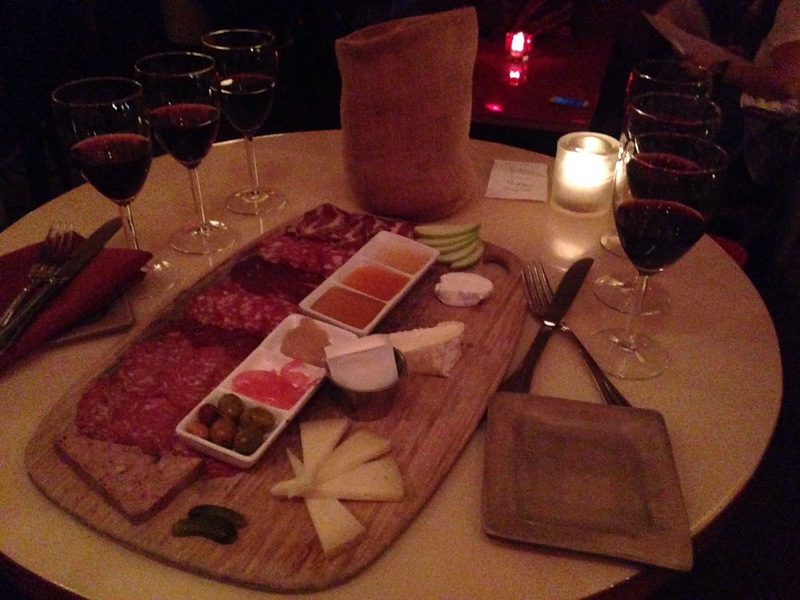 For the tactile or sensory portion of studying, I dragged numerous friends to wine bars over a three-month period. Ok, I might have done that without the excuse of an exam, but I was on this particular mission. San Francisco has an abundance of wine opportunities, but with so many wonderful, locally produced options from the state, finding a wide variety of international wines is a bit more of a challenge. I asked bartenders to try a few international varieties rather than committing to a full glass of a wine. Most were more than happy to oblige; however, I’m sure the look on my face after trying what I thought to be a particularly bland Roussane from France or a pucker-inducing Portugese Vinho Verde did not make me look like a wine enthusiast. For me, it was a reminder that so many (Old World) wines need food for their flavors and aromas to really sing. One Friday evening, I stayed in for a spontaneous post-yoga, home study session. Passing by a cute Italian wine shop I’d seen but had been too intimidated to stop in, I decided to abandon fear and try something new. Quick aside: I am not a huge fan of Italian wines. Blasphemy, I know. For me, Italian reds are like the tequila of wine: Unless the quality is really high (and even if you do), it’s going to hurt going down as you drunk it and again – more so – the next day. With the exception of a memorable visit to a wonderful Italian wine bar in Vilnius, Lithuania (yes, you read correctly) that acquainted me with Sicilian wines, I hadn’t found a reliable Italian grape or style. Sharing that information with the helpful woman working at the shop that night, she recommended for me a Nero D’Avola from the southern Italian region of Apulia (Puglia), located along the Adriatic Sea coastline. I stopped by a cheese shop, and, once home, I set up my platter and glass of fun (I mean, studying implements). And then, for more effect, I first viewed the documentary Somm. 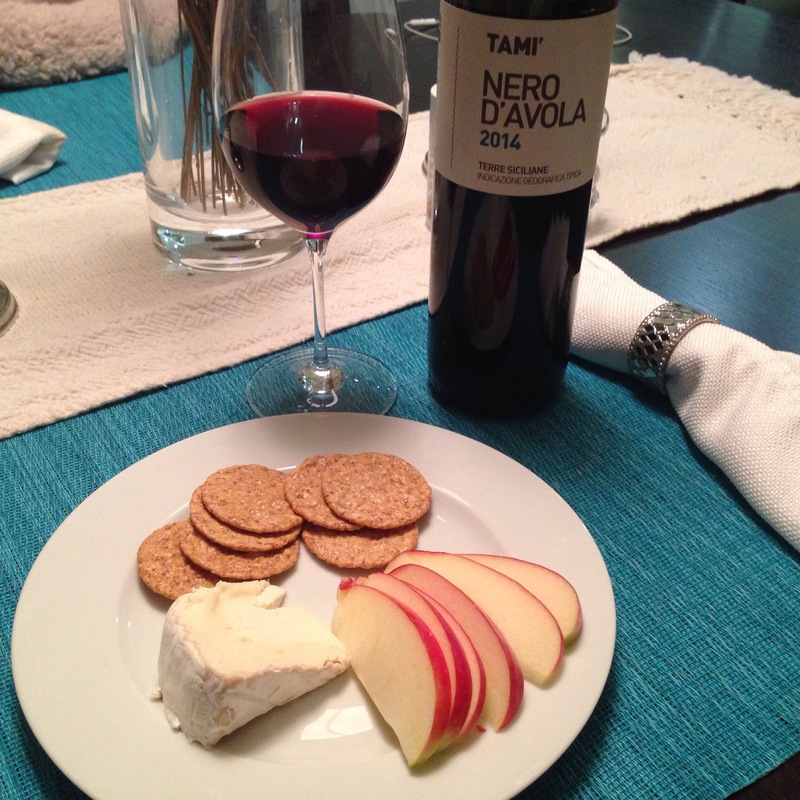 I learned a lot that night – notably that Nero D’Avola (which also grows well in Sicily) is a pretty reliable grape. Strangely, I couldn’t get out of my head a particularly strange note of chicken bone. Yes, that sounds terrible, but it wasn’t at all – it just needed a ripe, aged soft cheese or meat with it. I later realized this meaty odor and characteristic is caused by a particular strain of yeast, brettanomyces. In small amounts, it can contribute positively to a wine’s complexity, while in large quantities, it is considered a fault. After this wine had been open for a few days, the chicken bone aroma subsided, and it was a nicely fruity wine. For another study date to crystallize my readings on Spanish wines, I dragged my sister to my favorite Spanish wine bar/restaurant, Barcelona. 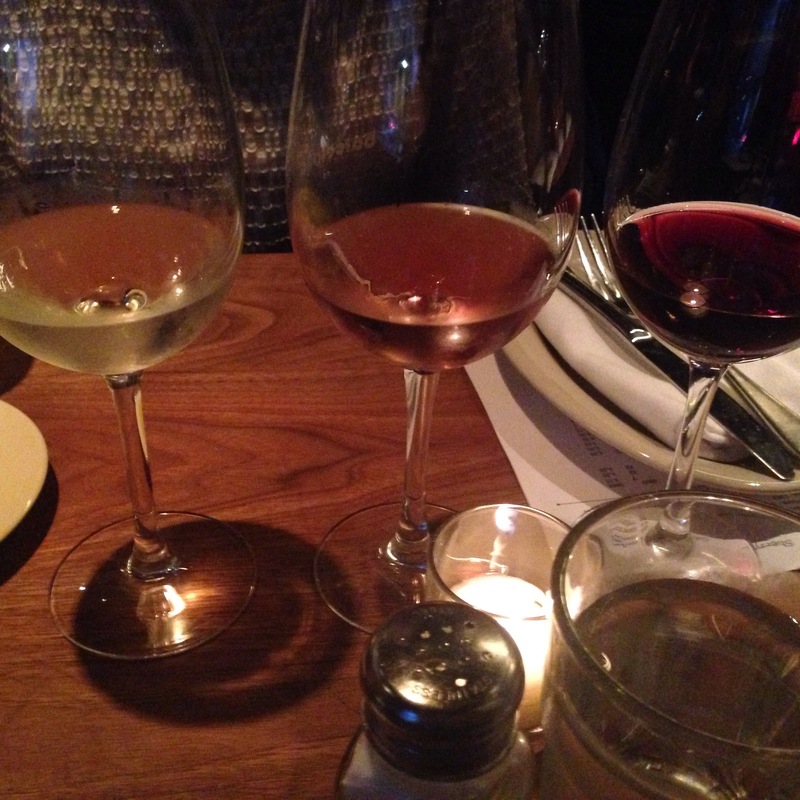 Their Wine Geek flight and a glass of Olaroso Dulce sherry (Jeréz) cemented my study of several Spanish wine regions. I love Rioja so much that it’s hard to venture beyond the region. But Xarello, a grape usually blended into sparkling Cava, actually makes a decent, slightly aromatic still (white) wine. The sherry paired well with a lightly sweet, creamy, layered crepe dessert, but on its own, the sweet Olaroso variety was a bit of a misnomer. Ummm, strong, yes. Dulce (sweet) – not exactly. 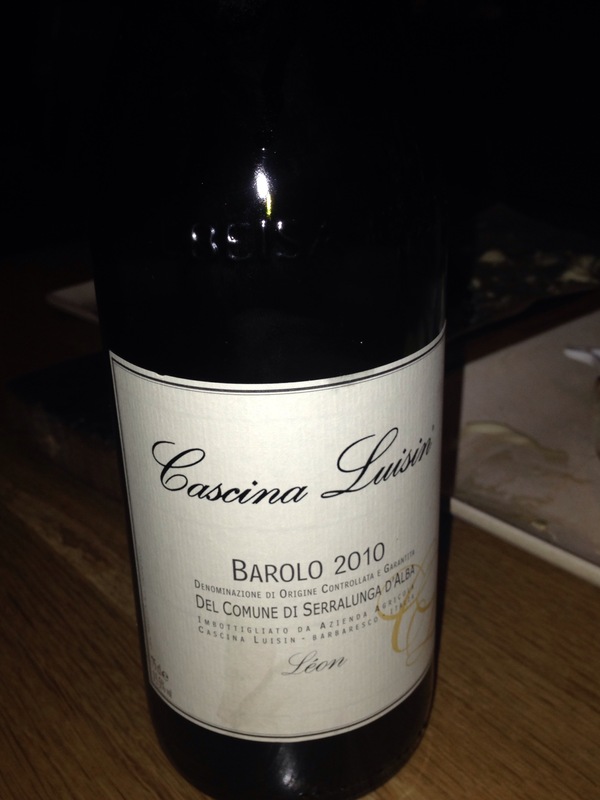 Oh Barolo, you are one spectacular wine. Worth the hype! As the course approached, my cramming picked up exponentially. I found myself reading the Wine Bible on breaks during work. I indulged in quite an expensive wine flight from Italy’s famous Piemonte region, and in perhaps too much of its lauded Barolo. My brain melted into a soup of French regions, European appellations and wine law, Italy’s unique grapes, Spain’s austere but up and coming wine regions, and the traditional system of German wine categorization (auslese vs. Beerenauslese vs. trockenbeerenauslese, anyone? ), and of course, identifying each region’s signature varietals.